Very happy to announce the birth of my new website! Thanks to the marvellous Min Dean and to Marc McBride for some great artwork from his forthcoming book (Scholastic). Paul and Sean McMullen have an exciting fantasy series out called The Warlock's Child! We've had some great reviews. Also look at Goodreads and any online booksellers' web pages for great reviews. Paul has also been busy publishing other authors' and illustrators' books at Ford Street Publishing. If you want Paul or another author/illustrator go to your school, library or festival, see availability at Creative Net Speakers Agency. This agency doesn't charge a booking fee! Buy Paul’s books directly from his online book shop. 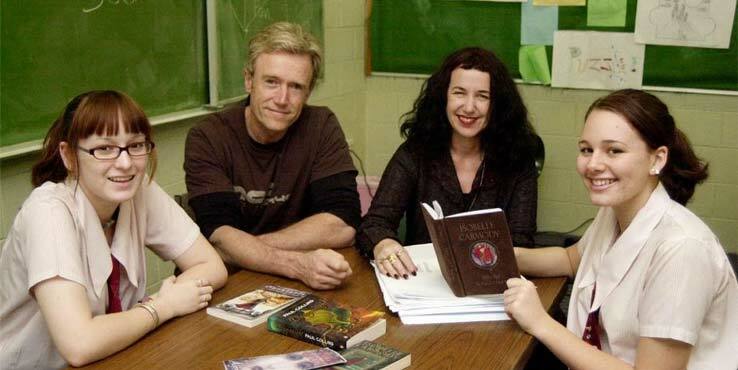 Books can be autographed on request. 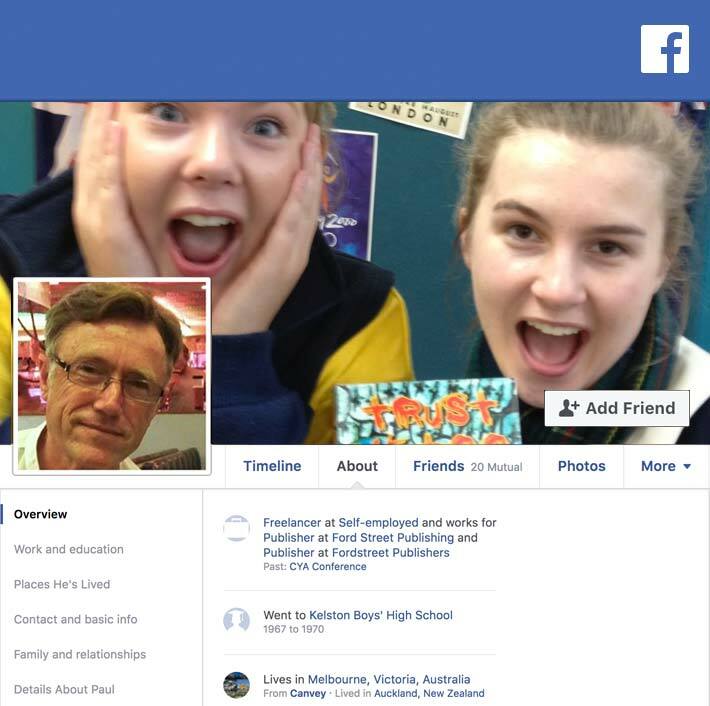 The best way to get in touch with Paul Collins is via his online web form or social media. 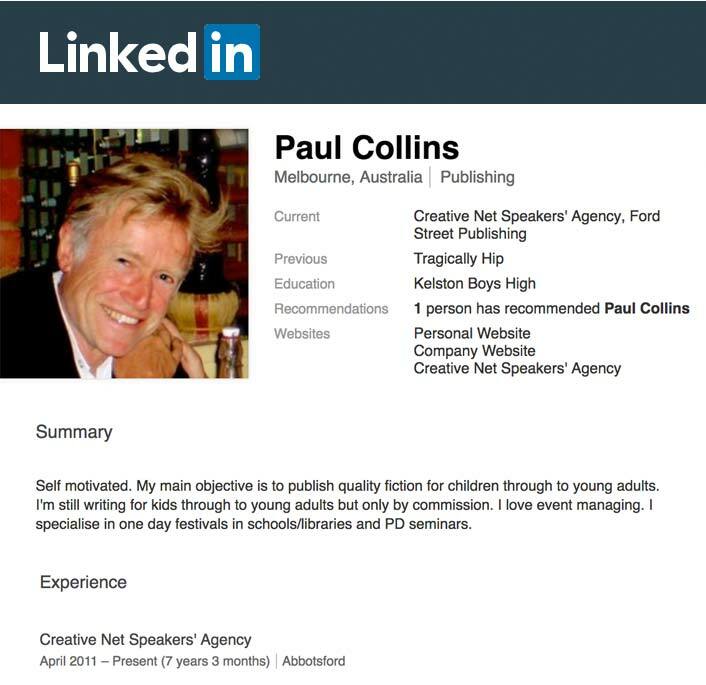 Paul can also be contacted via the Ford Street Publishing and Creative Net Speakers’ Agency websites. ©2019 Paul Collins. All rights reserved.